Our Back Issues… Online! For Free! 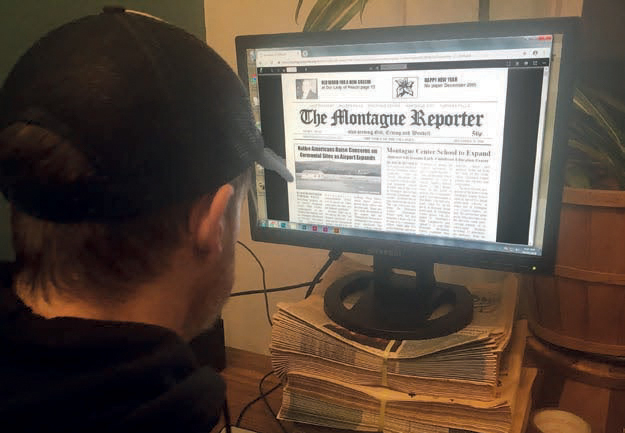 The Montague Reporter is proud to announce that our full digital archive is at last available to the public. Wishing you could read that long-ago story? Check out montaguereporter.org/search to browse full PDFs, currently as far back as 2004 and as recently as two months ago.